In addition to our incredible staff, Bonsai relies on the assistance of a group of dedicated volunteers who serve our children in a variety of ways. From transporting the kids to and from the ministry site to providing homework help and tutoring, volunteers are an essential part of what we do. Our volunteer team is diverse, being made up of both Ecuadorians and North Americans, some of whom are Spanish speakers, some of whom are English speakers, and some of whom are bilingual. 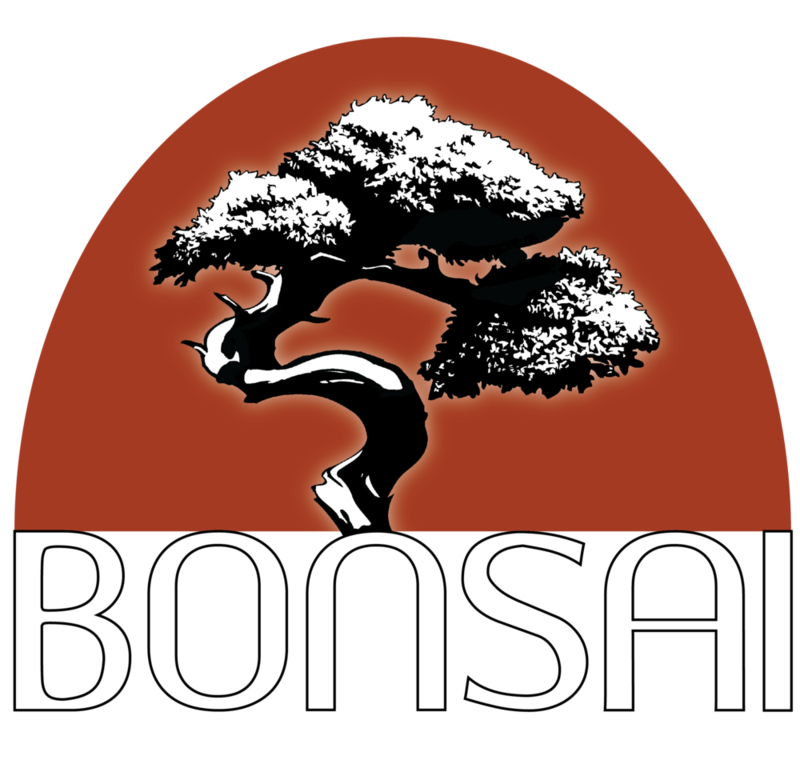 If you'd like more information on how you can volunteer with Bonsai, contact Will & Amanda Eason at eason@incalink.org.